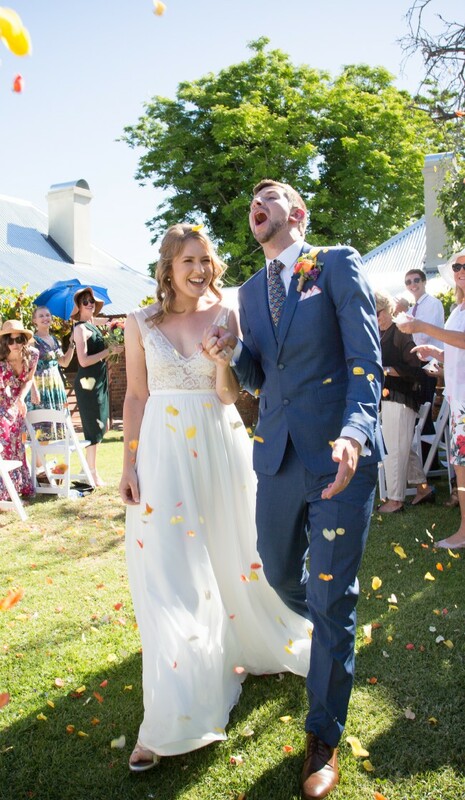 I wore this dress for my wedding a few weeks ago and had an absolute ball. So comfy and easy to manage. Lace and chiffon, very modern style. I didn't find anything else close to this look around Perth. I'm a pretty standard size 10, easy to alter to smaller sizes, and if you find matching lace you can make it bigger too.